What is a Simple Resume? A resume which is prepared from the bio data of an individual is called a simple resume. Simple resumes or bio data are summaries about people which describe the person using physical parameters and other biographical traits. 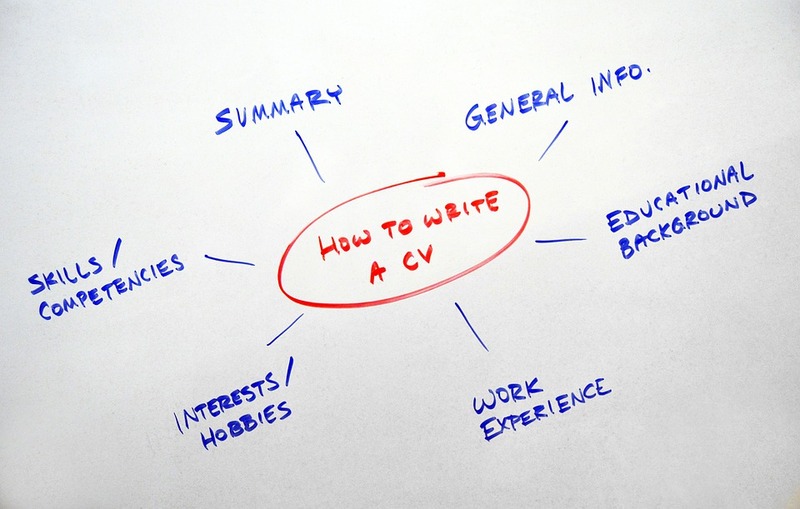 It is very easy to prepare a simple resume; anyone can prepare a simple resume for themselves. A picture of a simple resume. Simple resumes may only include the bio data of an individual. 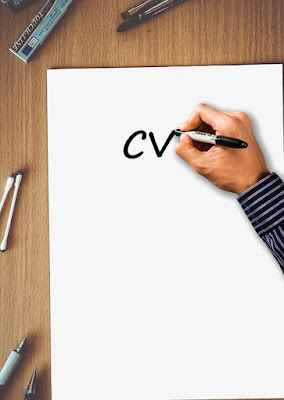 Simple resumes highlight the physical attributes of a person to employers. Simple resumes are prepared to present the biographical data of an individual to employers. Simple resumes contain reliable, factual data which can easily be validated by an individual, to an employer. Bio data can help, aid employers in the selection of, individuals who meet certain physical parameters like height and weight. Simple resumes present all the data an employer needs from an employee who is just beginning their career in a profession of their choosing. Simple resumes may not present any past job history to employers. Simple, bio data summaries may not provide an account of the individual when applying for complex job opportunities. Simple resumes can only be used to recruit new employees and not seasoned individuals with prior career experience in a profession. Simple resumes begin with the name of the individual, followed by typical bio data associated with that individual. Simple resumes are most common for new recruits and in professions where physical characteristics are taken into consideration. Simple resumes are easy to write and prepare. 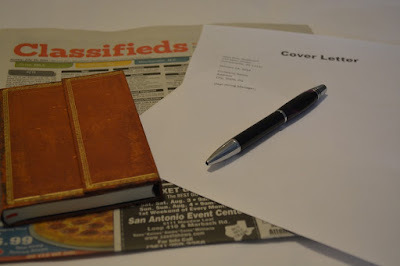 Have you ever prepared a simple resume for yourself, or anyone? What is a Career Path Resume? A resume which is prepared to structure an individual into a career is a career path resume for that career. Career path resumes or career summaries consist of data which describes individuals with regard to the career paths they have planned for themselves. Career path resumes can be seen with employees who have worked in their careers for a long time and have evolved their designation with regard to the position they first work in, in their career. A picture of a career path resume. Career path resumes highlight the goals and interests of individuals with regard to their designation in a company. Career path resumes present employees as very capable professionals who fit the needs of the employers they seek to work with. Career path summaries are used to present an individual as a growth-seeking employee who would do their best to advance in their career. Career path resumes make it easy for employers to predict if they can support an employee and how the employee could adapt to suit their needs. Career summaries present employees as reliable resources who would do their best to advance in their careers by learning new skills and capabilities. Career path resumes describe the successes of individuals in attaining desired positions and rewards for following the same career in their course of employment. Career summaries cannot often help job seekers gain access to employers outside their career of focus. Career path resumes restrict the employment of individuals to a unique skill which they are committed to developing and advancing in their career. Career path resumes present employees as demanding individuals who command higher levels of monetary compensation from employers for their effort. Career path resumes are normally prepared by individuals who have advanced their career by working for employers in one, unique profession. Although career summaries may make it difficult for individuals to find ready employment outside their unique profession, it grants them access to higher paying jobs and opportunities where they can learn and advance their skills even more. There are many career paths to follow for professionals in the world. Which career paths are you aware of? What is a Professional Resume? A resume which is prepared specifically for a profession is called a professional resume for that profession. Professional resumes or professional summaries contain data about an individual about their involvement with employers in their profession of choice. Everyone in the world who is employed would have a professional resume with them. A picture of a professional resume. Professional resumes highlight the accomplishments of individuals to help them apply for further employment. Professional resumes are used to present the skills and capabilities of individuals to employers in their profession. Professional resumes present brief accounts of the roles and responsibilities of individuals during their employment with their employers. Professional resumes assist individuals in securing employment from an employer of their choosing. Professional summaries present employees in their best interests and present a positive, first impression, outlook to the employee. Professional resumes help employers understand what professionals have gone through, during their career, to get where they are now. Professional resumes could easily be tailored to lie to employers about the past accomplishments of a professional. Professional summaries may not provide an account of the individual when applying for non-professional job opportunities. Professional resumes may be unreliable unless accompanied by references who or which can validate the resume of the professional. Professional resumes can be prepared by using any computer or rough work note book to draft the skills and capabilities of an individual. Each profession is associated with different industry-standard action terms and these terms are best used in the professional resumes of employees who work in that profession. Everybody needs to prepare a professional resume to get into a profession of their choice. Have you written a professional resume today?